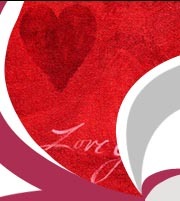 Agape Behavioral Center provides hope and unconditional acceptance to our youths and adults in order to facilitate and develop their highest potential through a holistic approach. The mission of AGAPE is to assist individuals in their quest to achieve maximum potential as they pursue their life’s purpose. We shall endeavor to support those we serve with the utmost level of attention and a professionalism that exceeds expectation. Our confident, competent, and caring staff will model an attitude of excellence and integrity through leadership and guidance. 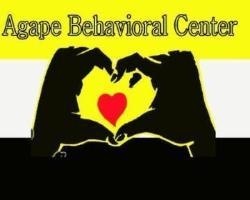 Agape Behavioral Center provides numerous rehabilitative services for children and adults. We provide Basic Skills Training, Psychosocial Rehabilitation, Counseling and Vocational training. If you are not familiar with our company and your first contact with us is online, we would be pleased to hear from you! Please let us know what your needs and questions are and we will be more than happy to assist.